If you have any questions or comments we would like to hear from you. 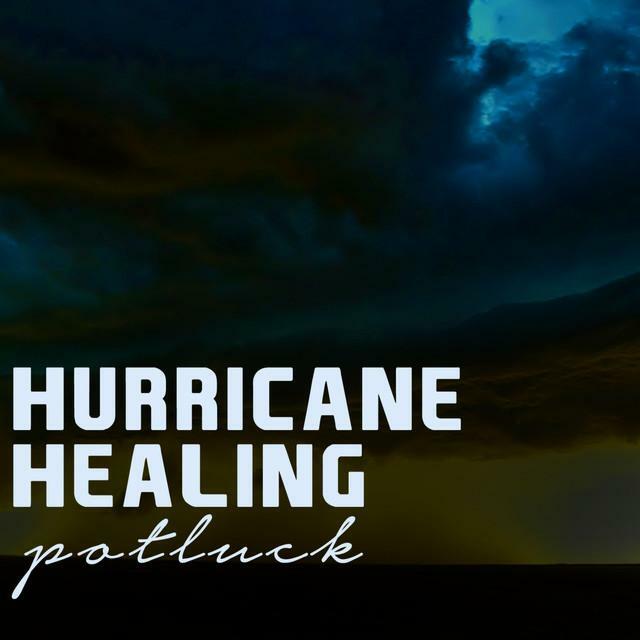 Please email support@hurricanehealing.us or contact us at the following address. Please select an appropriate contact from below. Hurricane Healing is a Blue Pie Producitons and Idea Farm initiative. For any further information please note the following contact details below.